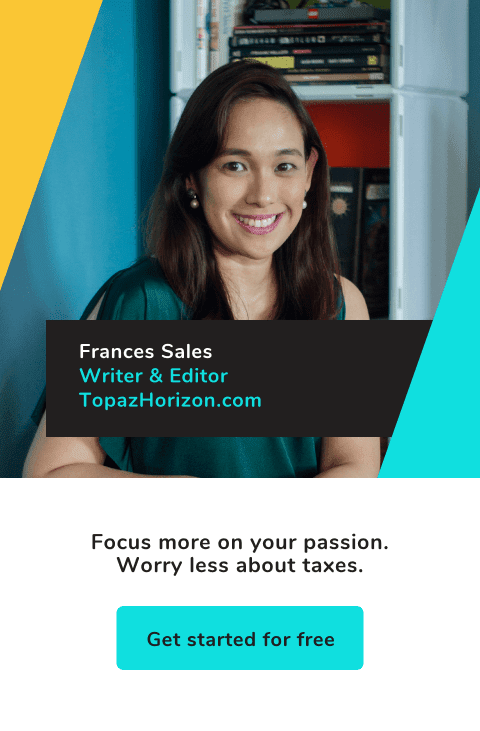 TOPAZ HORIZON: My new Clarisonic is here! Thanks, GCASH American Express and My Shopping Box! 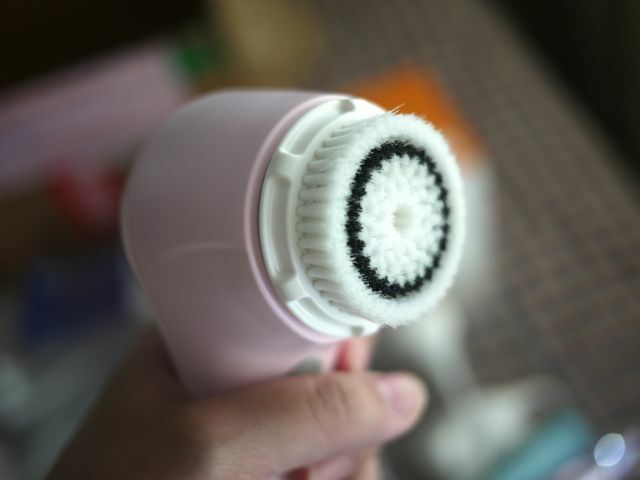 My new Clarisonic is here! Thanks, GCASH American Express and My Shopping Box! Hooray! I can now really recommend the GCASH American Express Virtual Card + My Shopping Box experience because it really truly does work! 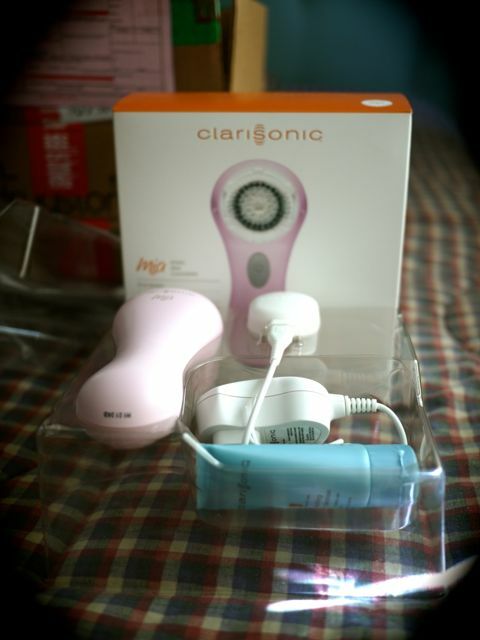 So I bought a Clarisonic Mia on November 16. On November 19, it arrived at "my" US address in California. 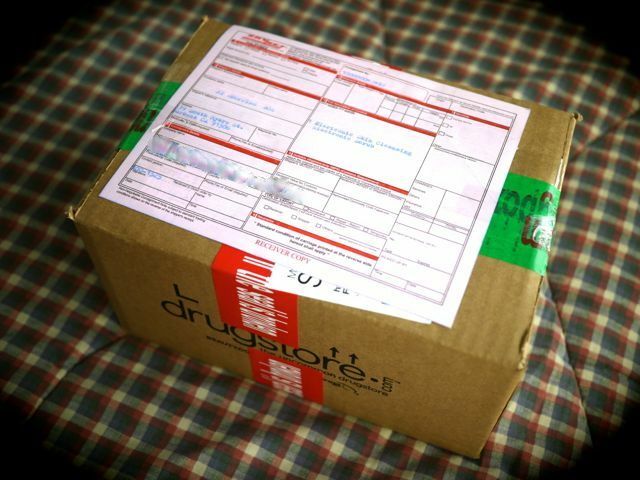 I authorized its shipment, meaning I paid for it, also with my GCASH American Express card. The fee already includes taxes and duties so I didn't have to get scared of hidden charges. There were 2 kinds of shipping offered: air and sea. Air was double the cost but because I was so excited, I chose the to pay the $18 fee. Then because I used GCASH American Express, I even got a discount!!! Ten days later, my box arrived! Not bad at all. I like how easy the whole process was. I like that I paid for the shipping fee with my GCASH American Express card and that I got a discount. I like that there's no hidden charges. 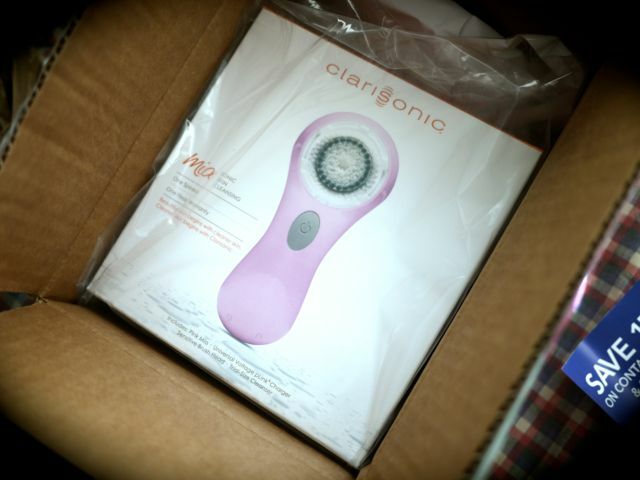 I like that my Clarisonic Mia was delivered straight to my doorstep!!! I used it over the weekend and, boy oh boy, my skin is super soft and smooth. My face really felt clean but not stripped of moisture. When I applied my products, I felt my skin drink them up. When I wake up now, my skin looks better! And it's only been a few uses! 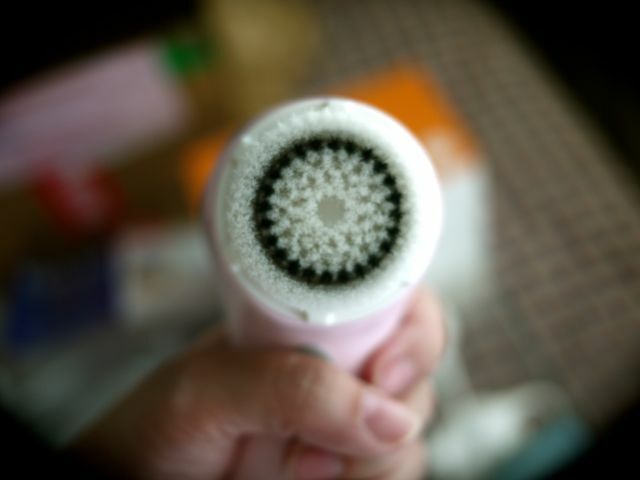 I am so happy I now have a Clarisonic! Now, remember that I have a fabulous promo where I promised I'd buy one lucky reader beauty products* from Beauty.com using my own GCASH American Express virtual card? I haven't forgotten either! I was supposed to announce the winner last week but my sponsor, Globe GCASH, wanted to extend it to give more chances to other readers. But today is the day! 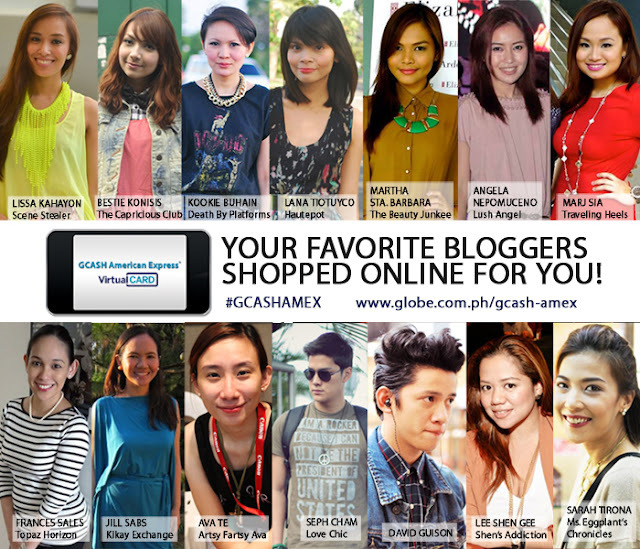 GCASH specifically picked you, you lucky girl**! Thanks for joining my contest. Shoot me an email (frances@topazhorizon.com) so we can discuss your prize. Congratulations! P.S. If you want to buy games from Sony Playstation Network, you may have a problem with the GCASH American Express virtual card. But because Third World Nerd is maabilidad, he found a way around it. Read here for his review! **The winner has exactly 7 days to contact me re: the prize. If I hear nothing, I'll ask Globe to pick a new winner. I ordered an item at Amazon and it was delivered at MSB on Nov 22. I authorized the shipment on the same day. As of writing this, my package hasn't arrived. Still got the "DEPARTED US" status. I chose Air shipping btw. I'm starting to worry about my package. Oh! Well, in my experience with Johnny Air, it's anywhere from 10-15 days. 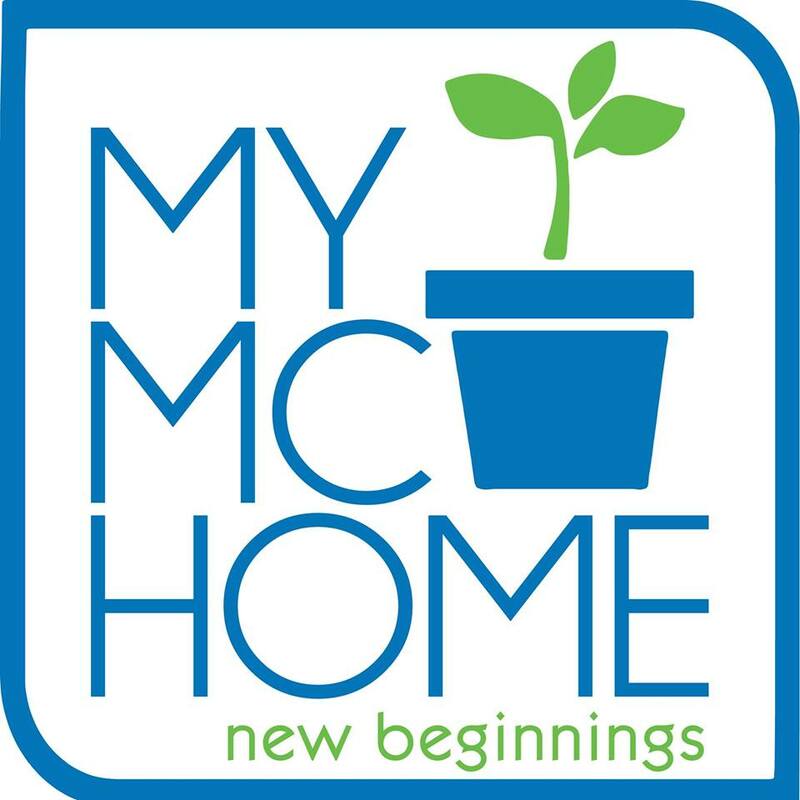 Malamang ganun din for MSB. Holidays pa ngayon so grabe ang volume. Grabe, I've been using it for almost a week and I LOVE IT! Yu're right. My skin feels so fresh and clean and smooth. Facial every time! I already ordered it! Just waiting for it to travel all the way here =) Congratulations again, Breena! 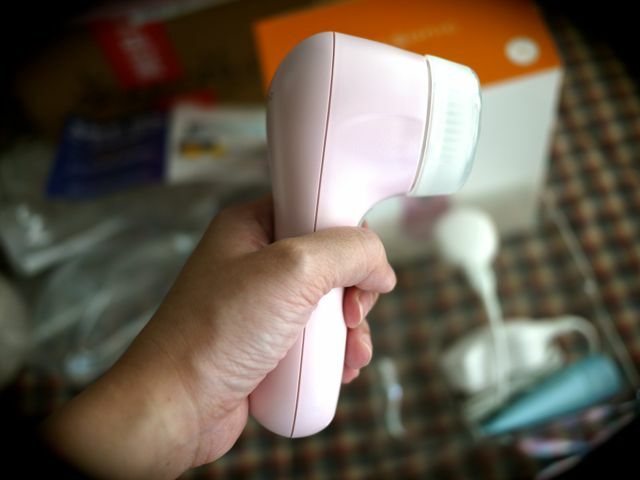 I want to get a Clarisonic, too! Ro, get one! My skin is so fab now!!! I mentioned all the costs in this post and the Clarisonic post. The Clarisonic costs $119. The shipping and duties total $18. So $137.